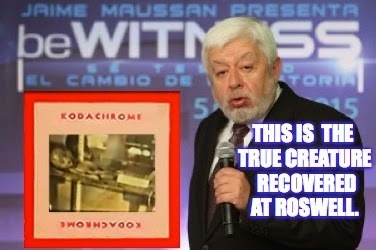 Prior to the show, there were some strong claims about what the slides depicted. 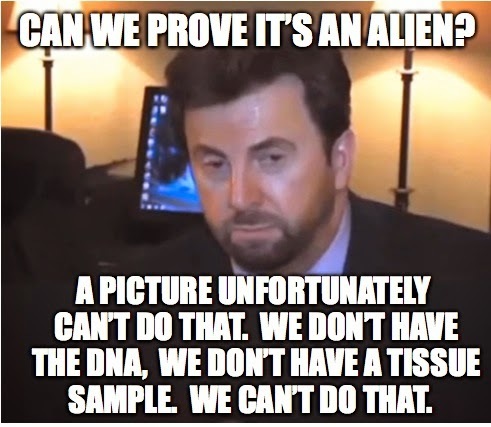 In an interview leading up to the show, Schmitt was a bit more cautious. Not everything promised was delivered. 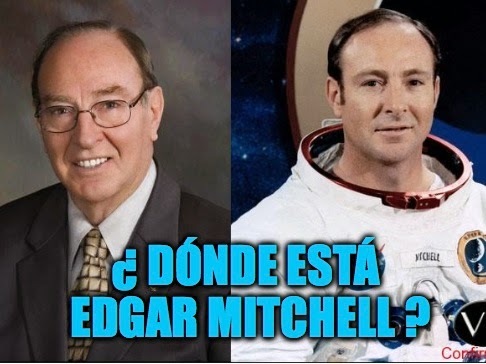 Despite prior indictions about concerns over his age and delicate health, it was not announced prior to the show that Dr. Edgar Mitchell would not appear. 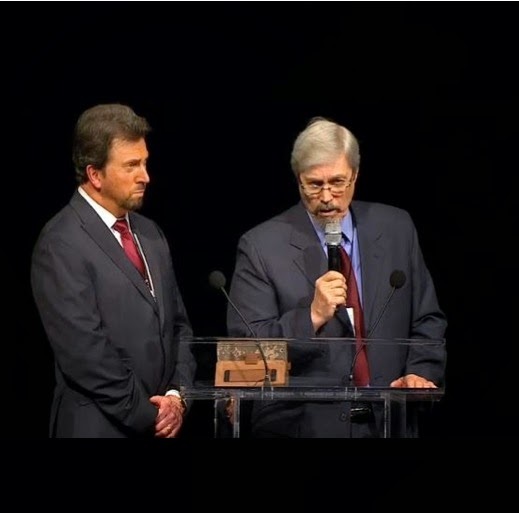 So too, was Carol Rosin absent, the person advertised as introducing him for a tribute. Paul Hellyer was presented as a substitute. 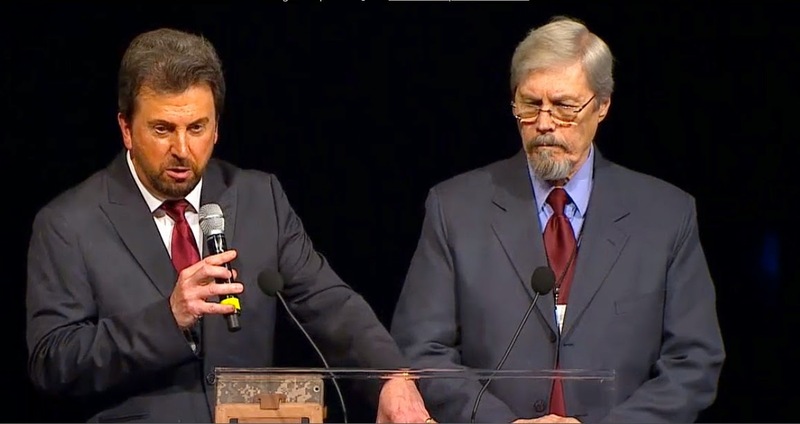 During BeWitness, it was announced that despite the work of a number of experts, the placard could absolutely not be read. 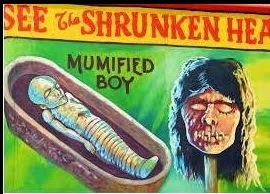 Tom Carey was right, though, debunkers were disappointed. Most everyone else was, too. 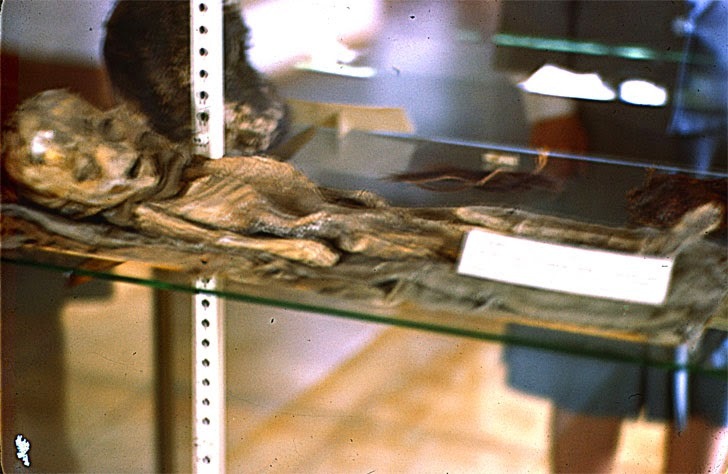 some people continue to believe the body was something from Earth. 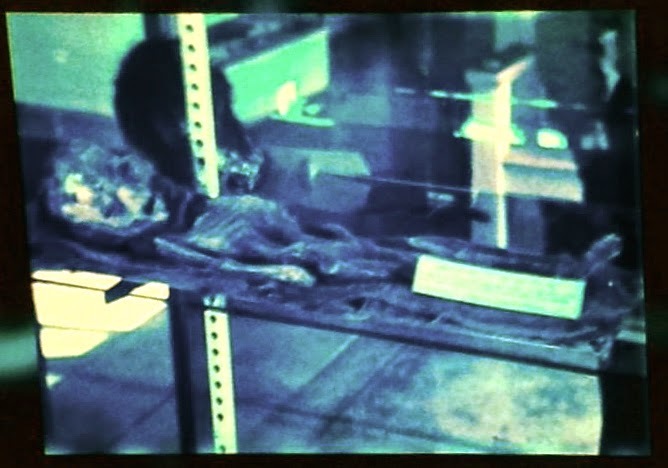 "Roswell Slides" or Fraud Prints? 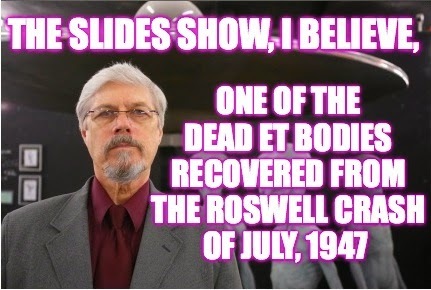 Roswell Slides Saga: "BeWitness" or The Day the Earth stood still... Part 1.